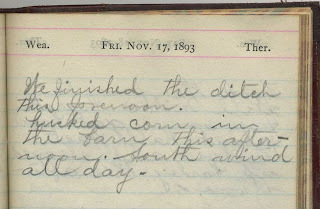 She was educated by private governesses until she was eighteen. Her study of languages, literature, science and history was broad and she was an eager student. Her artistic talents were recognized early. Although she was provided with private art lessons, Beatrix preferred to develop her own style, particularly favoring watercolor. Along with her drawings of her animals, real and imagined, Potter illustrated insects, fossils, archeological artifacts, and fungi. In the 1890s her mycological illustrations and research on the reproduction of fungi spores generated interest from the scientific establishment. 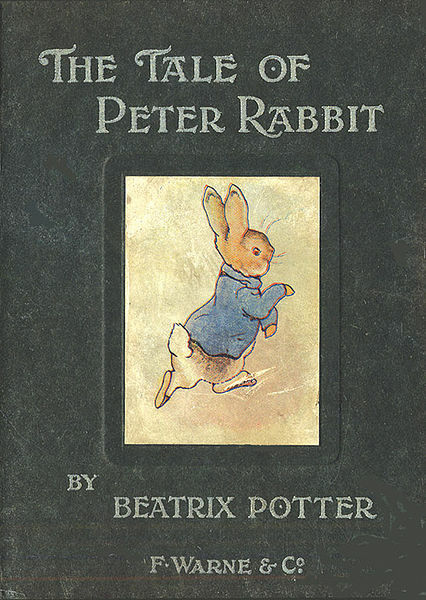 Following some success illustrating cards and booklets, Potter wrote and illustrated The Tale of Peter Rabbit publishing it first privately in 1901, and a year later as a small, three-color illustrated book with Frederick Warne & Co. She became unofficially engaged to her editor Norman Warne in 1905 despite the disapproval of her parents, but he died suddenly a month later. With the proceeds from the books and a legacy from an aunt, Potter bought Hill Top Farm in Near Sawrey, a tiny village in the English Lake District near Ambleside in 1905. Over the next several decades, she purchased additional farms to preserve the unique hill country landscape. In 1913, at the age of 47, she married William Heelis, a respected local solicitor from Hawkshead. 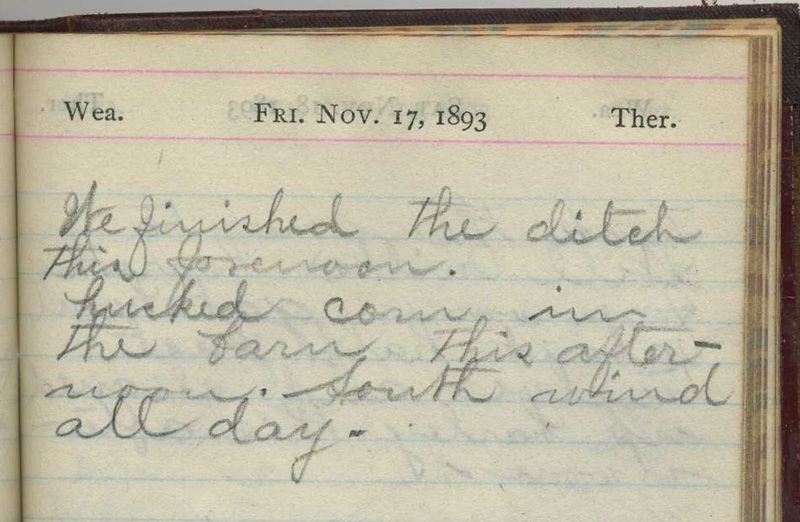 Potter was also a prize-winning breeder of Herdwick sheep and a prosperous farmer keenly interested in land preservation. She continued to write, illustrate and design spin-off merchandise based on her children’s books for Warne until the duties of land management and diminishing eyesight made it difficult to continue. 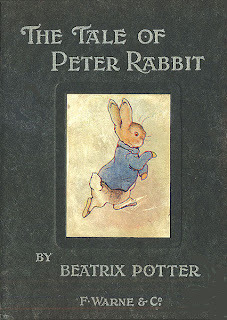 Beatrix Potter published over twenty-three books; the best known are those written between 1902 and 1922. 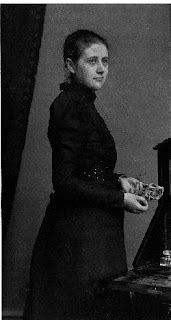 Potter died on 22 December 1943 at her home in Near Sawrey at age 77, leaving almost all her property to the National Trust. She is credited with preserving much of the land that now comprises the Lake District National Park.